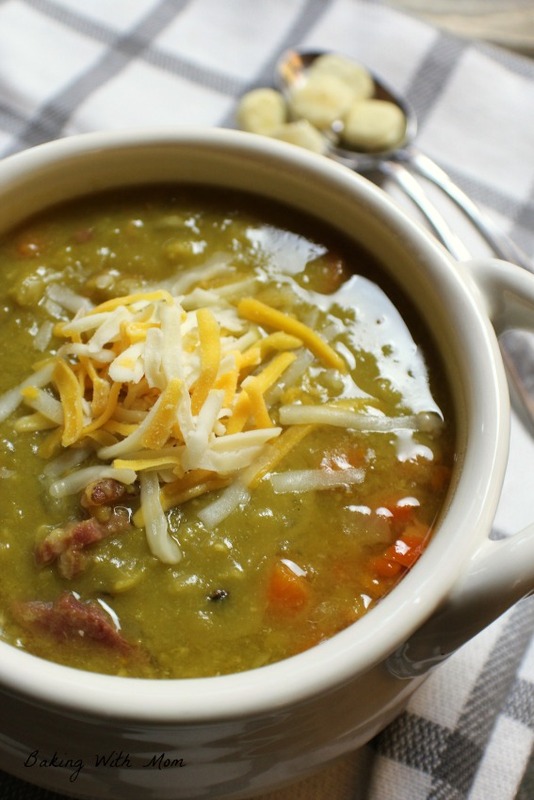 Crock Pot Split Pea Soup With Ham an easy winter soup that prepares so easily in the Crock Pot. 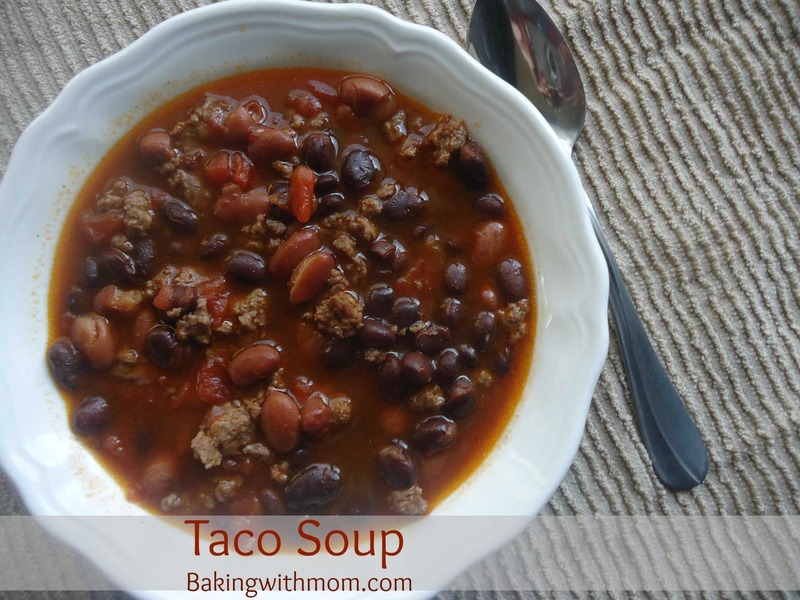 Put all ingredients in the crock pot and GO! Gotta love easy recipes! 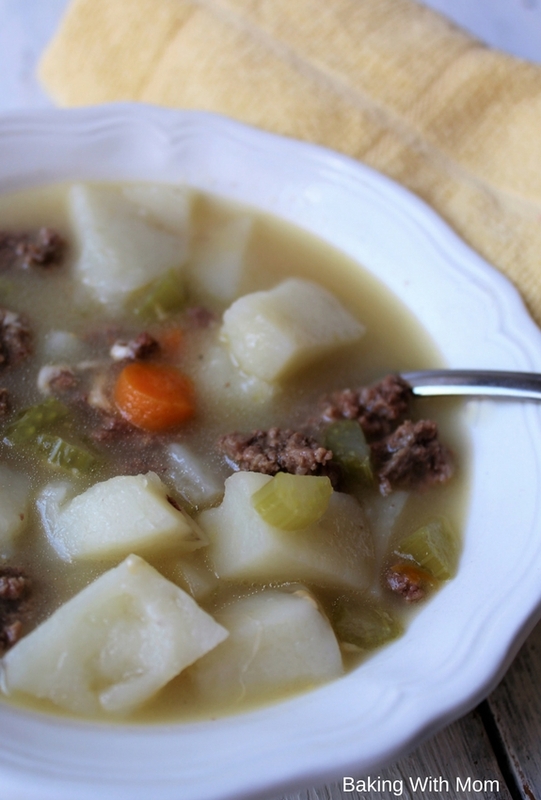 Have you ever tried feeding crock pot split pea soup with ham to a meat loving family? It was met with a little resistance. I received a whole lot of weary looks. Chilled Strawberry Soup is the cat’s meow in our house. 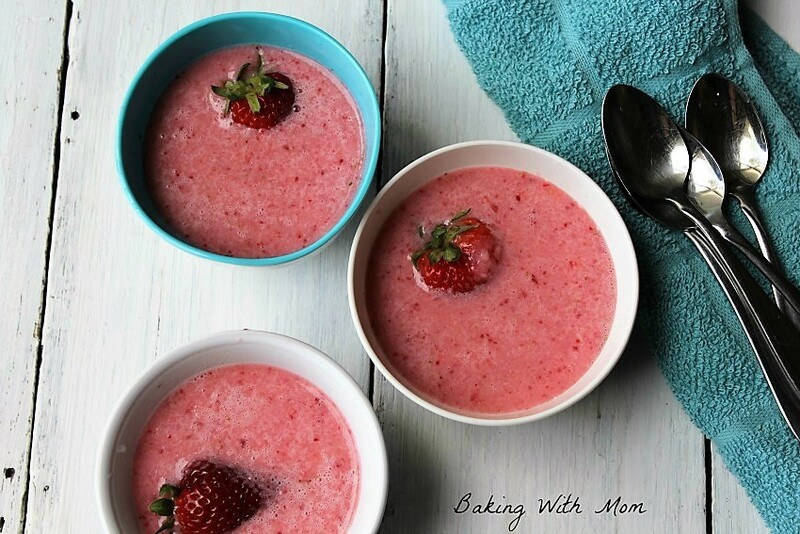 Cool, creamy and flavorful, this strawberry soup will win the hearts of your family and guests! This chilled strawberry soup was a much anticipated event at my house. I had told the children I was going to try making it and they asked me almost every night if “tonight was the night”. Of course, our daughter insisted we not make it while she was at basketball camp. She was afraid all her brothers would eat it all and leave her none. I did make it while she was at basketball camp, though we did save her some. 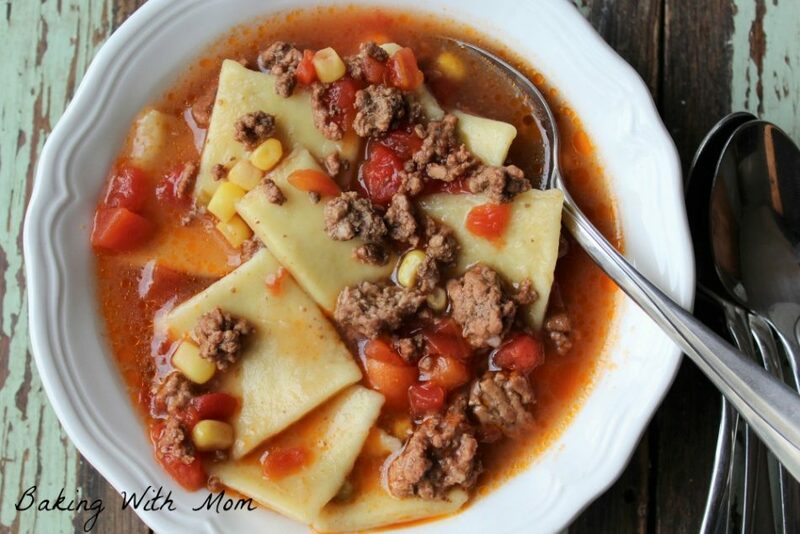 Zesty Hamburger Dumpling Soup made in your crock pot–have a super ready to eat when you walk in the door. Delicious! Well, as I am typing this, half of my family is at Sunday evening church while I am home with a sick child and our youngest. I have the sermon playing in the background (it is a music night, so I am typing with fabulous piano music serenading me. Talk about inspiring! This is part of the 31 Days series, “What If?”. You can read the other posts here. What If I make a soup with Gnocchi? Will my family eat it? It seems to be something I say often here on Baking With Mom. My husband is a rather picky eater. Now, he has gotten better because I enjoy making new foods and combining flavors in foods. We had to learn a compromise though. I start a new recipe with the basics he likes, then add a new twist to it. Like if a recipe starts off with broccoli, guacamole and chickpeas, chances are, it isn’t going to go over well at our house. However if the recipe has cream cheese, chicken broth and chicken in it, I have a good base to build a new recipe. Marriage is all about compromise. I get to try new things, he gets to eat cream cheese. Win/win. To that cream cheese, chicken broth and chicken, I can add a whole variety of new ingredients. Like celery or onion or Gnocchi. I had heard of Gnocchi and was rather curious on how to use it. To be truthful, I don’t even remember seeing it in the store before, but I know it was there. I just didn’t look past the box of Mac and Cheese and cartons of milk I buy. When I was in Aldi’s the other day, I spied the Gnocchi. I thought, why not now? Why not introduce my family to this new and strange sounding new food? Well, for starters my husband could get a spoonful of peanut butter after the meal and I know I was a complete failure in the kitchen that day. I threw caution to the wind and bought it anyway. I put the ingredients into the slow cooker then walked away. My kind of meal. The house smelled great all day from the chicken and cream of chicken cooking. Then when I added the bacon? Well, the house was delightful. Yum. Creamy Chicken Gnocchi Soup is a warm and flavorful soup. 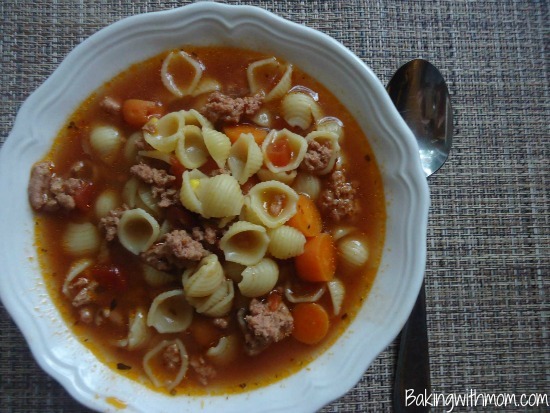 Made in the slow cooker, supper will cook while you are away. Did I mention the bacon?